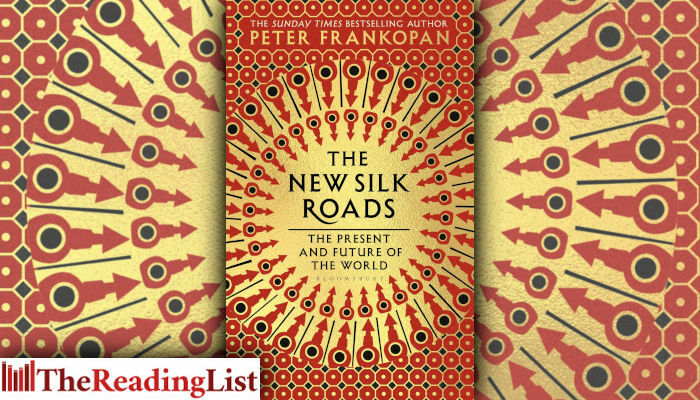 The New Silk Roads – a brand new book by Peter Frankopan – takes a fresh look at the network of relationships being formed along the length and breadth of the Silk Roads today. When The Silk Roads was published in 2015, it became an instant classic. A major reassessment of world history, it compelled us to look at the past from a different perspective. The New Silk Roads brings this story up to date, aaddressing the present and future of a world that is changing dramatically. Following the Silk Roads eastwards, from Europe through to China, by way of Russia and the Middle East, The New Silk Roads provides a timely reminder that we live in a world that is profoundly interconnected. In an age of Brexit and Trump, the themes of isolation and fragmentation permeating the Western world stand in sharp contrast to events along the Silk Roads since 2015, where ties have been strengthened and mutual cooperation established. With brilliant insight, Frankopan assesses the global reverberations of these continual shifts in the centre of power – all too often absent from headlines in the West. This important – and ultimately hopeful – book asks us to re-read who we are and where we are in the world, illuminating the themes on which all our lives and livelihood depend.